Mountain Home, Arkansas offers some of the finest antique shopping. With a wide variety of antique stores offering items such as antique furniture to classic cars and old time home goods. There are enough antiques in Mountain Home to keep shoppers and enthusiasts busy all weekend long. 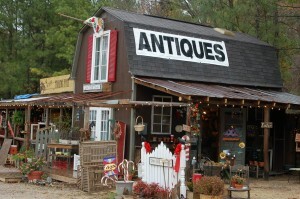 There is a rich history of antique collecting and trading throughout the Ozarks. Mountain Home has become one of the hubs for antique collectors due to its wide variety of shops and products. It is quite possible to find antique’s that some would consider ancient relics all the way through the centuries to some of the more exciting vintage items from the 1940’s through 1960’s. Regardless of what you taste is, you’re sure to find what you’re looking for in the Norfork Lake area. When you visit Mountain Home for antiquing stay at Bayou Resort along Norfork Lake. Bayou Resort offers cozy cabins and large RV sites to fit your needs and make your stay extremely comfortable. 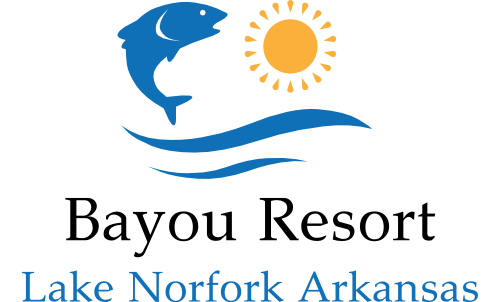 We look forward to welcoming you at Bayou Resort.